The Big River Grille & Brewing Works is a working micro brewery. Freshly made specialty beers are among the offerings. 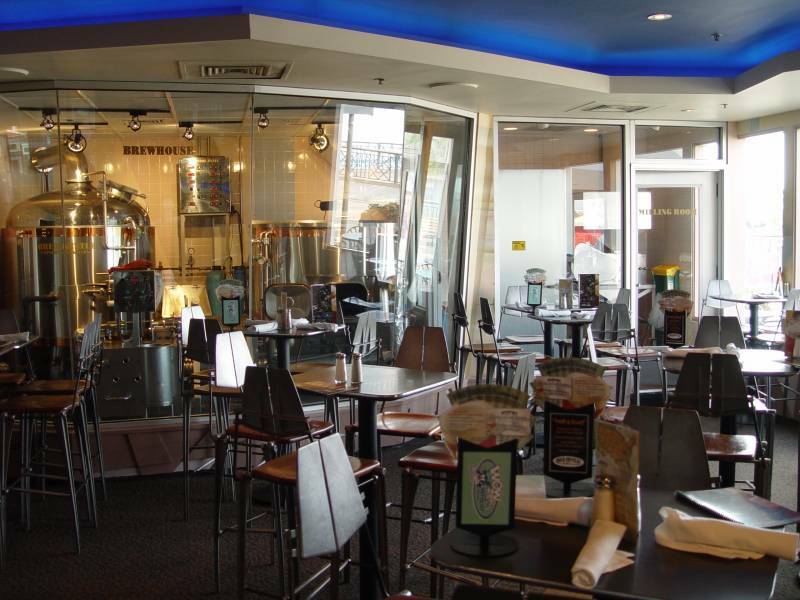 There are large glass enclosures where you can watch the brewing process. Indoor and outdoor seating. The latter offers limited views of the Illuminations fireworks. In addition to the house brewed beer, there is a full-service bar. Dining Reservations are not accepted at this Boardwalk restaurant. 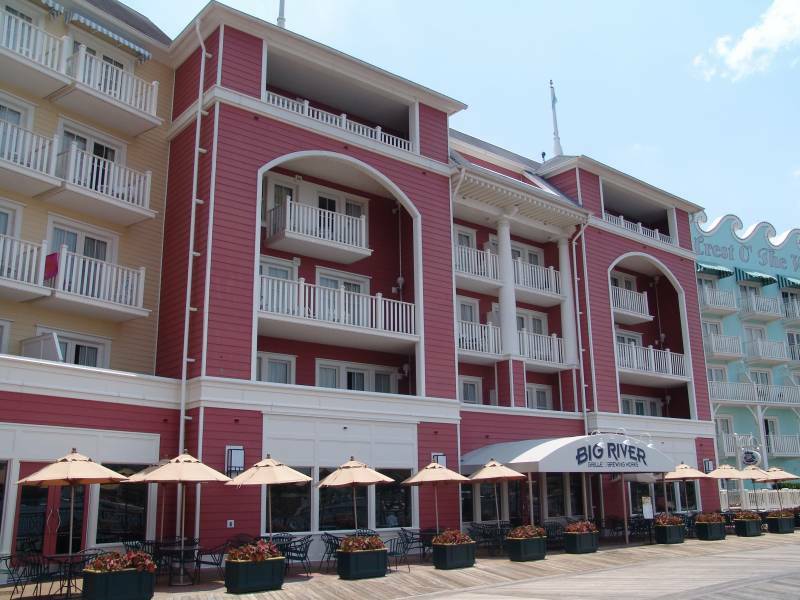 Menu discrepancies or corrections about Big River Grille and Brewing Works? Let us know!